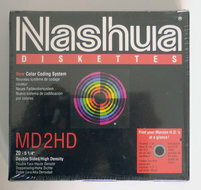 3M 5.25'' DS/HD floppy disks unformatted loose lot 10p. 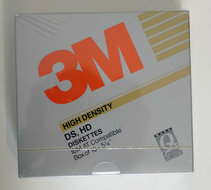 Top class error free floppy disks with lifetime warranty from 3M. For use with: PC AT compatibles. New & loose lot of 10 pieces with covers and labels.